DAZN Group, which has rebranded from Perform Group, has announced that DAZN Media is set to be the new entity responsible for global media partnerships. DAZN Media has launched an innovative off-platform network called DAZN+, which aims to aggregate the reach from owned media platforms including Goal, weekly football show Yalla Goal, and DAZN Player (formerly ePlayer) as well as social channels, influencers, talent, rights and in-stadia to offer brands a truly unique data-driven platform to engage fans. DAZN Media will also oversee global and local commercial opportunities for brands across DAZN, the live and on-demand sport streaming service. 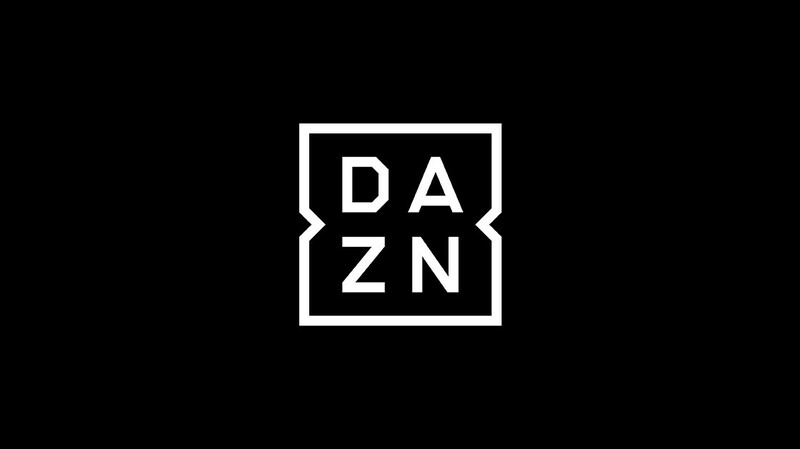 DAZN’s OTT platform is now available in Spain, Italy, Germany, Austria, Switzerland, Japan, the United States, Canada and soon in Brazil. It is introducing advertising on the sport streaming service for the first time. Initially, DAZN Media in Europe is working with a select group of advertisers, including VW, Tipico, bwin and Krombacher. 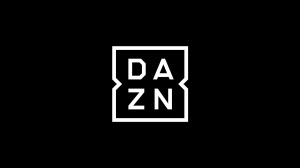 The creation of DAZN Media follows the realignment of DAZN Group, formerly Perform Group, to combine assets and inventory that aim to create market-leading, innovative packages for advertisers. “DAZN has set out to change the way the world sees sport, and we now feel that we are in a position to change the way brands engage with sports fans,” says Stefano D’Anna, executive vice president of media at DAZN Media. “With the introduction of media placements on DAZN’s OTT platform, we are providing brands with the impact of TV, complemented by the targeting and insights of digital. Add in DAZN+, and we can reach fans across any platform with personalised communications that are relevant and engaging,” adds D’Anna. “DAZN OTT is not currently available in MEA, but we have felt the positive impacts across our existing DAZN+ channels. We will always do what we have done best when it comes to delivering sports content first and fast, but now content across our existing channels is enhanced with the access we have as an OTT broadcaster,” says Salika Mustafa, vice president of media and partnerships. “Tier one sports like UCL, EPL, LaLiga, NFL, MMA and MotoGP puts us in a position to align with brand advertisers and deliver their messages across high-quality content on Goal, Yalla Goal and DAZN Player in the Middle East and Africa regions. The opportunity for global advertisers in MEA to tap in to DAZN OTT markets via the platform is also now possible,” concludes Mustafa. For more information, visit www.media.dazn.com. You can also follow the DAZN Group on Facebook or on Twitter.